Since the beginning of 2014, there has been a lot of videos demonstrating the realism that can now be achieved with Unreal Engine 4. Often, these videos showcase a static scene or even concentrate on a single detail: lighting in an architectural structure, the look of rain hitting the ground, or some wet pebble on the beach. Physically based rendering, global illumination and screen space reflections seem to manage to trick the brain an get it confused between what is real and what isn’t. Even when some artifacts get salient, like reflections popping in and out or changing with camera orientation, we are quick to forget them and find the image very believable. Here are some of these videos, by Alexander Dracott, Koola, and Benoît Dereau. Unreal 4 Lighting Study: Forest Day from Alexander Dracott on Vimeo. 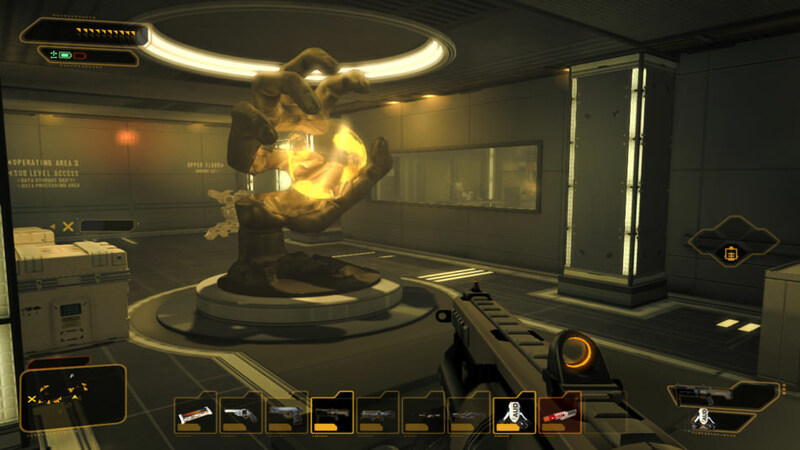 Earlier this year, Adrian Courrèges wrote an article detailing his findings while reverse engineering the rendering pipeline in Deus Ex: Human Revolution. 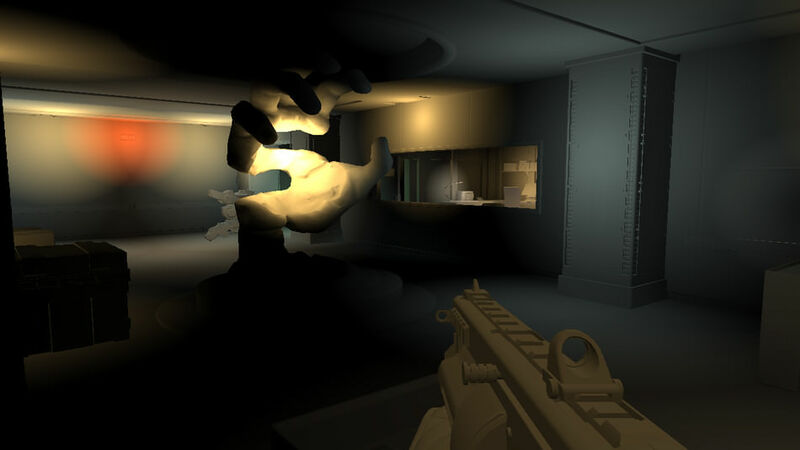 Starting from a given frame, he illustrates the different stages in the rendering: creation of the G buffer, shadow map, ambient occlusion, light prepass, how opaque and transparent objects are treated differently, volumetric lights, bloom effect in LDR, anti-aliasing and color correction, the depth of field, and finally the object interaction visual feedback. Adrian since then posted a new article, this time breaking down the rendering of a frame in Supreme Commander. The comments also include insights from the programmer then in charge of the rendering, Jon Mavor. In this (slightly over) one hour talk, 1½ hour including Q&A, John Carmack walks through the physics of light, the early days of rendering, the current state of the art, and the direction it is headed at. 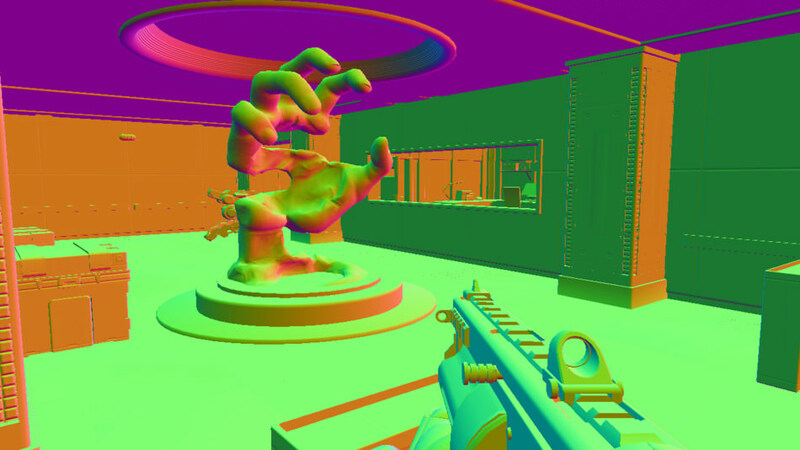 In short: until we can afford path tracing, we’re approximating it. On his website, Iñigo Quilez (known for a wide range of notable contributions at RGBA, BeautyPi and Pixar; talk about an over-achiever! but I digress already), recently described the light setup he often uses for outdoor environments. This articles describes the lighting rig I use when doing such tiny computer graphics experiments with landscapes. It’s basically made of 3 or 4 directional lights, one shadow, some (fake or screen space) ambient occlusion, and a fog layer. These few elements tend to behave nicely and even look fotoreal-ish if balanced properly. Setting up lights is not an easy task, so this article is a very welcomed insight. 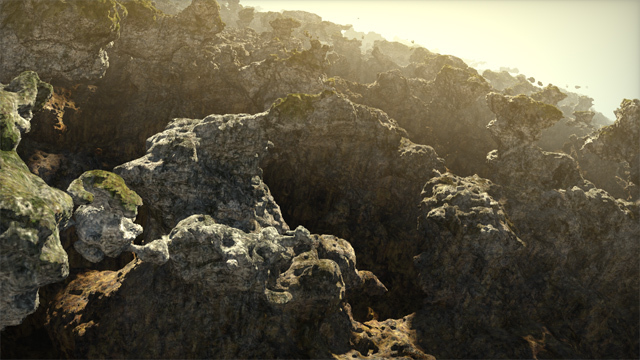 I especially like the trick of using an opposite directional light to fake global illumination. I also very much agree on using actual fill lights. Constant ambient alone is not enough, as you lose any sense of volume in the shadowed parts. I am not too fond of the shadow penumbra trick though, which he described previously already. I must admit it indeed gives a warm look, but it doesn’t make any physical sense. So I suspect this should rather belong to the tone mapping part of the rendering, just like the square root he used to apply to the diffuse fall-off really was really working around the lack of gamma correction. The recommendation to keep albedo near 0.2 is an interesting one. Indeed, your typical rock and grass albedo is nowhere near the albedo of snow (a quick look at Wikipedia gives this comparison chart). But if it is stored in a texture in a typical rendering pipeline, the question of precision lingers. I wonder how big game studios typically address this. I’ll start tweeting about graphics research papers which I think are important to know about for various reasons (in no particular order).